The solutions for your needs! CT, NY - General repairs. High Quality workmanship at great prices! designed to make the everyday extraordinary. One Touch makes a big difference! 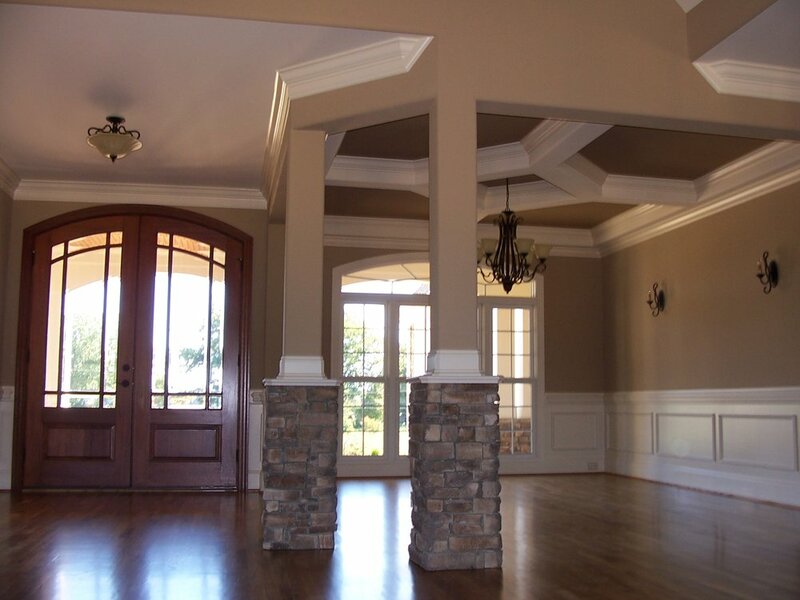 As a family-run business, we understand the importance of a home.And whether it’s a high-end single-family dwelling or a large multi-unit building,we know what it takes to create quality residential and commercial construction in-time, on-budget.We’ll help you through every step of the project, making sure our work fits your needs and your schedule. Follow us DeBritos Home Improvement on Facebook, Twitter, Google Plus Linkedin, Instagram. God Bless You! We do with Love! More than just a complex. DeBritos Home Improvement, is dedicated to providing superior residential and commercial building services by enhancing the quality, comfort and value of work in living and buisness spaces. We demonstrate our commitment by developing productive partnerships, leveraging advanced technologies and providing unparalleled customer service from first contact through the successful completion of all phases of your project. Get inspired by our professional flooring services. 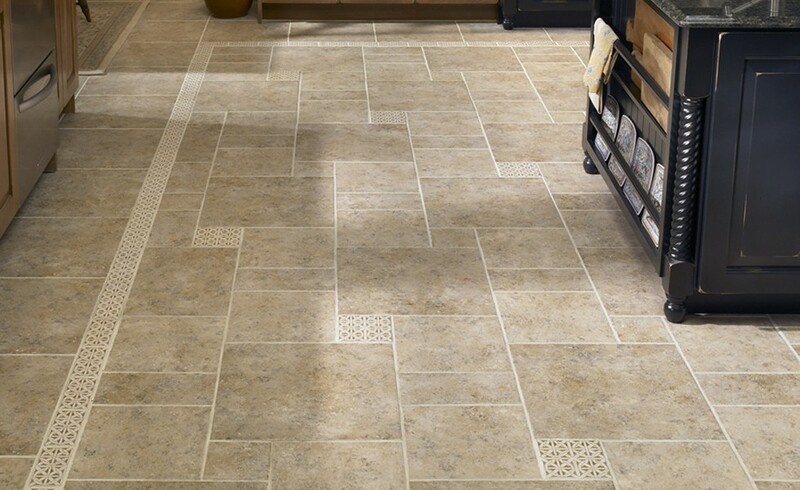 We only use high quality marble, vinyl-laminate, hardwood, porcelain, ceramic, cork, and bamboo flooring. With our quality flooring, knowledgeable and skilled installers, quality work, and attention to detail, we will get the job done right every time. "From Home to a Business, One call can solve all"
NO JOB IS TOO BIG, NO JOB IS TOO SMALL " we shall do it all"
From Residential to Commercial we here to help you with all you needs. Your home awaits a special touch. "The Visual Quality of your Business Success!" Copyright © 2017 DeBritos Home Improvement LLC. All rights reserved.